The tire is great in all conditions as per my review. This second one is all about the $$$$. 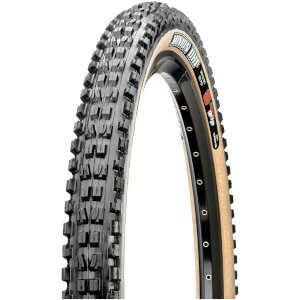 Unless you work for Maxxis or are sponsored, you will never find a better price for the Ardent or any tire than you will at Pro Bike kit. Ive run the Ardent race since buying my Pivot Mach429SL. This fall I decided to run a bit beefier and wider tire for the wet season. Chose the Ardent and Im glad I did. Bigger deeper and wider without much change in rolling resistance. Large side knobs are great for h.s. corners. Exo sidewalls have never let me down. Its gonna be tough to switch back next spring.